Looking for a great camera bag? 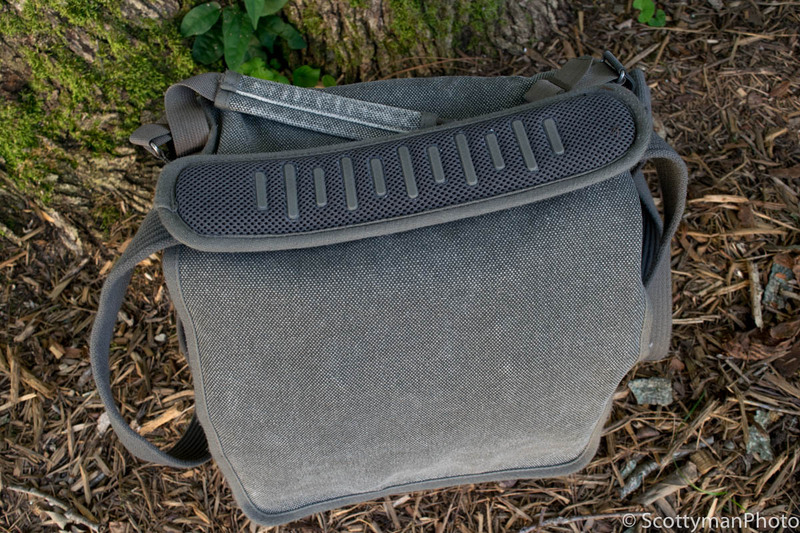 Join me in a comprehensive review of the Think Tank Retrospective 20 Shoulder Bag. Get the facts along with my recommendations. A complete review of the Think Tank Retrospective 20. 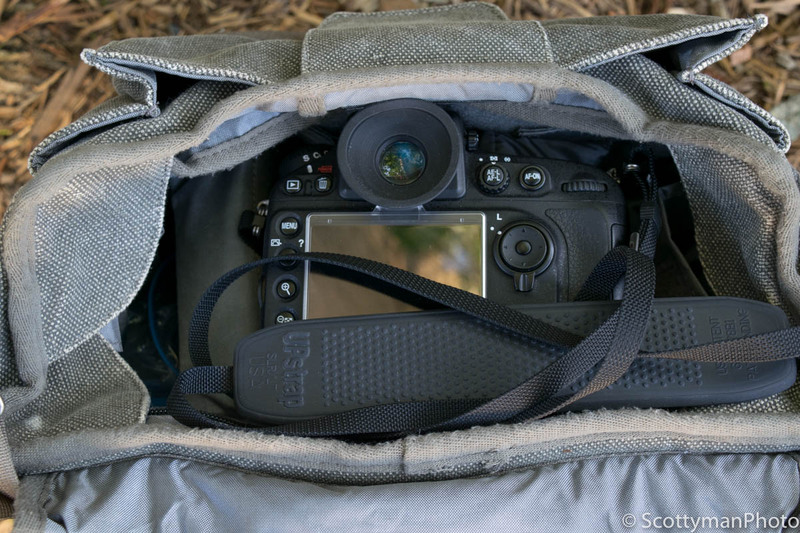 Is this the right camera bag for you? After traveling with the Think Tank Retrospective 20 for over three years, I feel more than qualified to give a thorough review of its performance. Without boring you to the point of entering a deep and restful sleep, I plan to spare you the most minute details found in many other reviews; you can find those on B&H Photo and other websites. Although, currently owning this bag and with zero intentions to part with it, I will attempt to remain objective. After lugging this bag through the wringer, I plan to discuss a few of the key elements of my experience using the Retrospective 20 followed by my conclusion. Furthermore, being completely honest and a staunch advocate of being thorough, I recommend seeking other sources in making your decision for complete peace of mind. Although initially, it may seem like an exceedingly heavy bag for an empty weight, I feel the flexibility and overall durability outweigh any deliberations for a daintier bag. Officially, Think Tanks website weighs it in at 3.2 lbs (1.5kg) with all included accessories. What is the carrying capacity? 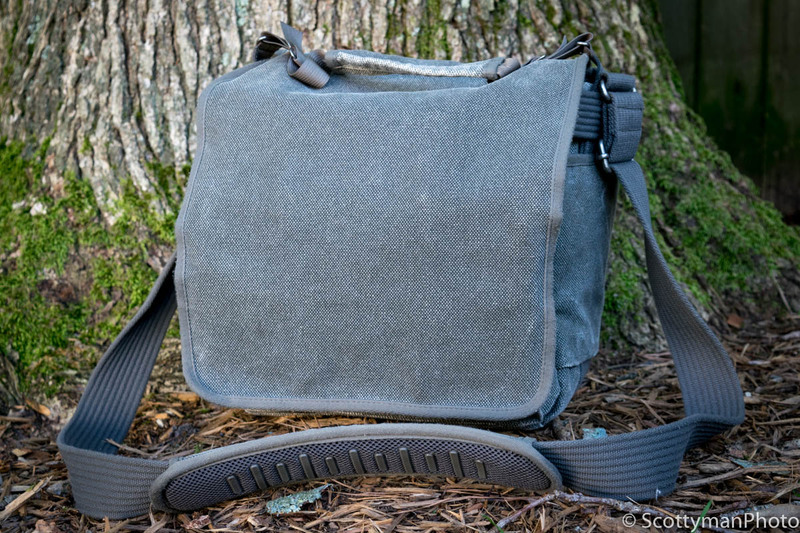 Foremost, this is certainly one of the most versatile bags I have seen. Containing customizable, hook and loop (AKA velcro, velcro is a company) padded dividers, it offers extreme flexibility to accommodate any camera that comes to mind. The massive capacity easily accommodates A PRO DSLR, with or without a battery accessory grip, all while attached to a 24-70 2.8 or even a 70-200 2.8. Matter-of-fact, I most often carry my Nikon D800 with the attached 24-70, to include the mounted lens hood, facing down. Additionally, I typically carry a Nikon SB-910 Speedlight (but not always), extra batteries, some lens cleaning materials, a couple of manuals, a gray card, and a few lens accessories, and on rare occasion, I’ll pack an additional lens. Does it have the room I need? With plenty of compartment space, this bag certainly can handle most jobs; additionally, it contains two zipped pockets in the rear, as well as two deep side pockets. Furthermore, additional storage is available in two front storage compartments and three small sub-compartments. The main front compartment secures with a hook and loop system, plus offers a large storage capacity for items such as a 10-inch tablet. Offering maximum versatility and more than ample storage, the Retrospective 20 does not disappoint! How’s the quality of the material? One must consider many factors when selecting a material for a shoulder bag. Often, expending little thought to the matter beforehand, it’s usually only after making the purchase that issues arise. Among many thoughts, resistance to weather is an essential aspect for many travel and landscape photographers; however, the intended use is important in making an informed decision. Available options include the 100% canvas pinestone and sandstone, as well as the black brushed polyester; additionally, manufactured with a water repellant coating, either bag is a viable option. Purchasing the pinestone, the durability of the material weighed profoundly in my selection, but the look and feel of the canvas won the day. Is it comfortable to wear for long periods? 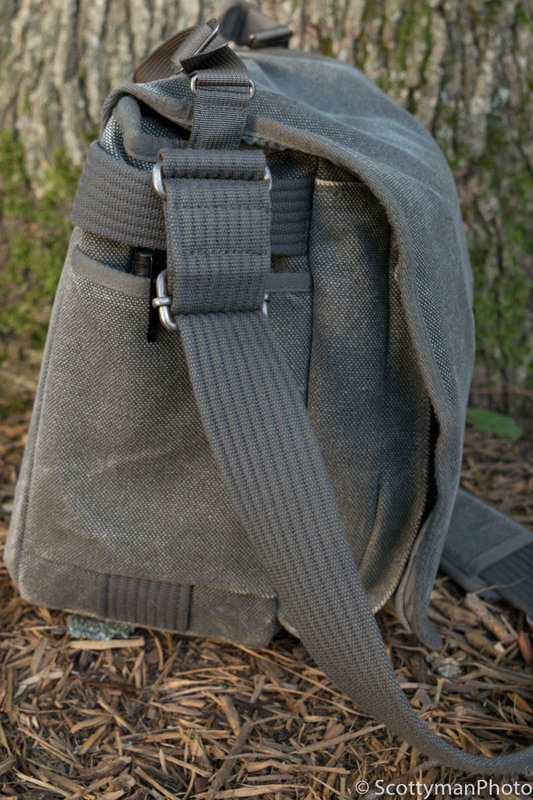 The shoulder strap is constructed of nylon webbing and thread; the shoulder strap is as comfortable as it is durable. Additionally, equipped with silicone non-slip pads, the shoulder strap adheres extremely well to the shoulders, plus it’s an absolute pleasure to wear, even for extended periods. Quality nickel-plated metal hardware provides strength and support while adding a rustic appeal to the overall look. Ultimately, the material type and color are simply a matter of personal preference. What about the look of it? Beauty may truly be in the eye of the beholder; however, one important aspect to ponder in selecting a camera bag is logos, such as Nikon or Canon. Impressing others with expensive camera gear may sound like a good idea, but publicly advertising expensive equipment could prove to be a liability. Consider going incognito, drawing attention to your equipment may be the difference between returning home with your bag and its contents, or donating it to a perceptive thief. Resembling the ordinary everyday bag, the Think Tank Retrospective 20 allows a photographer to travel in stealth, without the burden of coveting eyes. Doesn’t it have a plain look to it? Overall, the Think Tank Retrospective 20 is a fantastic piece of work. Aesthetically pleasing to the eye, each bag possesses an undeniable appeal. The overall look appears conservative and modest, yet the lack of blaring logos and flashy colors offer a very simplistic, yet rugged appearance; though, in my opinion, this simple design is the most attractive feature. The Think Tank Retrospective 20 is available in pinestone, black, or sandstone. I’m not sure which one would appeal to most people; nevertheless, deciding between the three bags can be a challenge. Personally, as a landscape photographer, I preferred the pinestone for two reasons: First, the durability and feel of the canvas certainly appealed to my love of nature, and secondly, I must admit, was simply the color and textured look of the material. It just has an outdoorsy feel to it. Frankly, any one of these exceptional bags would be a pleasure to own. What are the applications of it? 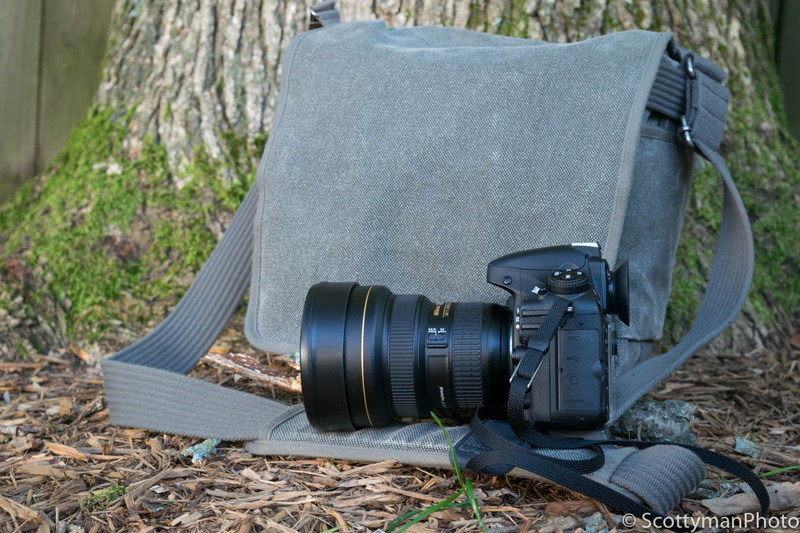 Although I feel this bag is more attractive to the outdoors or landscape photographer, if your niche is street or travel photography, or you’re a frequent traveler, the Retrospective series bag, in my humble opinion, is certainly a wise decision. Providing convenient access by way of the hook and loop fastener, removal of your camera is effortless; additionally, the Sound Silencing system allows for quick, as well as silent removal. To facilitate a non-stick closing an opening of the bag, it has an installed silencing system for bypassing the hook and loop (velcro) material for easy, noise-free access. A big plus, for a quiet approach. Hook and loop fasteners with a silencing option. Is this a practical bag for carry-on luggage? While traveling extensively with the Retrospective 20, it has been a pleasure to own. Personally, I have no desire to check my camera bag at the airport leaving it in the care of others. Providing comfort as well as security, the Think Tank Retrospective 20 makes traveling stress-free while alleviating the anxiety of checking expensive equipment. 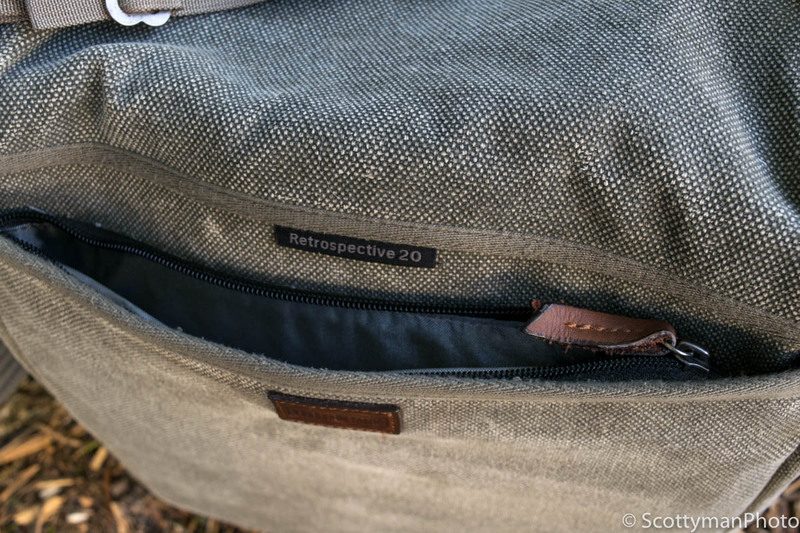 Furthermore, with all of its storage capacity, the Retrospective 20 will not only carry your gear but also provides convenient storage for other travel items as well. Additionally, fitting comfortably in the aircraft overhead storage compartment, one can enjoy all that extra leg room under the front seat. 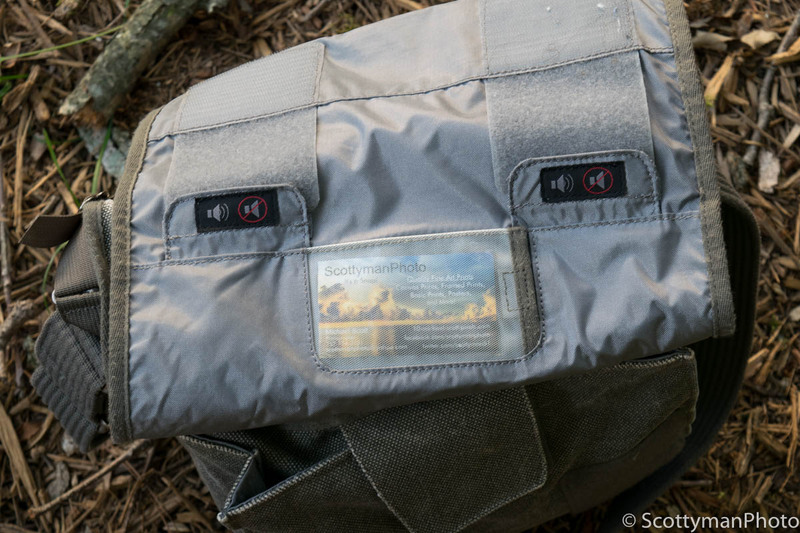 Recently, having traveled extensively through some difficult terrain, I had the privilege to test this bags durability. Photographing in the Philippine jungle provided the perfect scenario to test the limits of the Retrospective 20. Although muddy, trekking through harsh territory while enduring relentless rain and pounding winds, not a scratch on my bag could be found; for that matter, not even a single drop of water found its way into my bag. Although utilizing the included rain cover provided maximum protection, occasional moments of heavy rain were not an issue. The water repellant coating offers sufficient protection for the occasional unpredicted rain shower; nonetheless, conveniently stowed within the front pocket, the protective rain cover provides stress-free deployment for prolonged periods of heavy weather. Can I deal with the price? 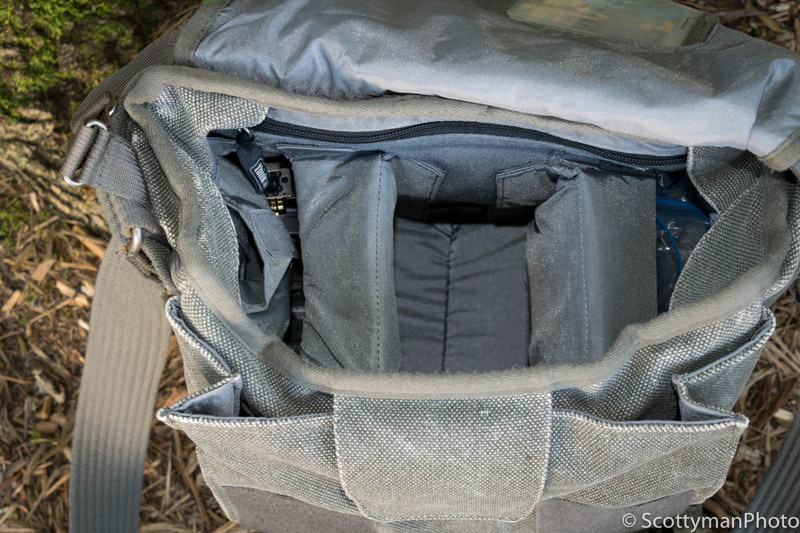 For many photographers, quality and durability are foremost when considering a shoulder bag; however, like myself, the price is usually a major factor for most of us. Barring a spectacular, going out of business sale or huge discount, striking a balance between quality and cost might seem like a fair compromise; nevertheless, making a decision can be a daunting task. Anticipating lifetime use and quality, the Think Tank Retrospective 20 will, in my opinion, not be a disappointment! Placing this issue in proper perspective, pondering the cost of many DSLR’s in the market today, one might consider $175 to be a sound investment. This bag can be purchased many places; however, with great products and fantastic customer service, I certainly recommend B&H Photo. If available, a used bag on eBay will cost about $100-$120. Based on my research, this bag tends to hold its value quite well. Please take a moment to share your thoughts and leave a comment below. You may also enjoy visiting my Portfolio or Featured Images as well. This entry was posted in EQUIPMENT REVIEW.